Children's wallpapers are fun for all the family. 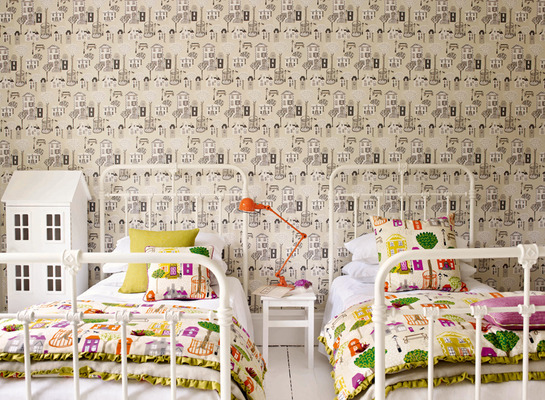 The light-hearted joyful designs include dinosaurs, robots, princesses... All Abbott's high quality children's wallpapers are guaranteed to wow children of all ages. 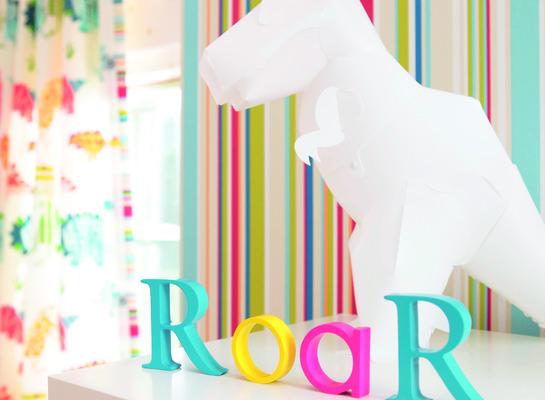 Suitable for all interior decorative uses, with appeal to both the young and the young-at-heart.